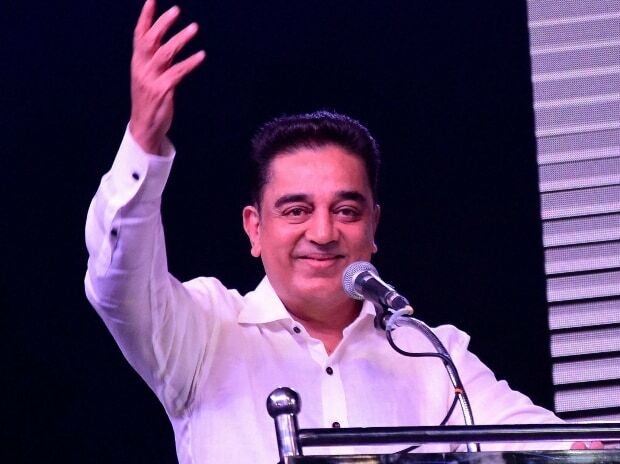 Makkal Needhi Maiam chief (MNM) Kamal Haasan on Saturday announced that he will contest the Lok Sabha elections in 2019. Addressing a press conference here after the party's executive meeting to discuss parliamentary elections, the actor said the MNM is willing to form a single-minded alliance in the parliamentary elections. "Our members have given me the chance to take decisions on party alliance. I am yet to hear various things on alliance from various sides," he said. With regard to local body elections, Haasan said preparations are underway and no decision has been taken on any alliance. MNM was launched by Hassan on February 21 this year from his hometown of Rameswaram. As part of the launch of his political faction, Haasan toured Tamil Nadu extensively to interact with locals in different villages of Tamil Nadu.